Since being declared a ‘Future Star of 2013’ by BBC Radio 1’s key dance gatekeeper, Pete Tong, Jonas Rathsman has gone on to exceed all expectations with a string of first class releases, remixes and an undoubted ability to work a dancefloor. 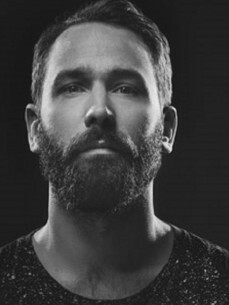 Born and raised in a small village in Western Sweden, Rathsman furthered his passion for music at the age of 18 when he began organising parties at numerous clubs in Gothenburg and quickly rose through the underground hierarchy of Sweden´s second largest city. Together with his close friend Fredrik Nyberg, aka DJ NIBC, they started releasing material under the alias Stuffa, which come to a climax with the release of their third single ‘Proof’ on infamous house label, Defected.